Mike was raised in the South Beach community of Westport and after high school traveled the country as a commercial helicopter pilot. Mike moved home in 1991 to open a real estate office and has a thorough knowledge of the area and properties within it. Active in the community, Mike has been involved in the Chamber of Commerce, Westport Planning Commission, Lodging & Tourism Committee, Kiwanis and heads the committee for the annual "Salmon Tales Festival". Mike has been in Real Estate since 1987 and the Broker/Owner of his office since 1992. 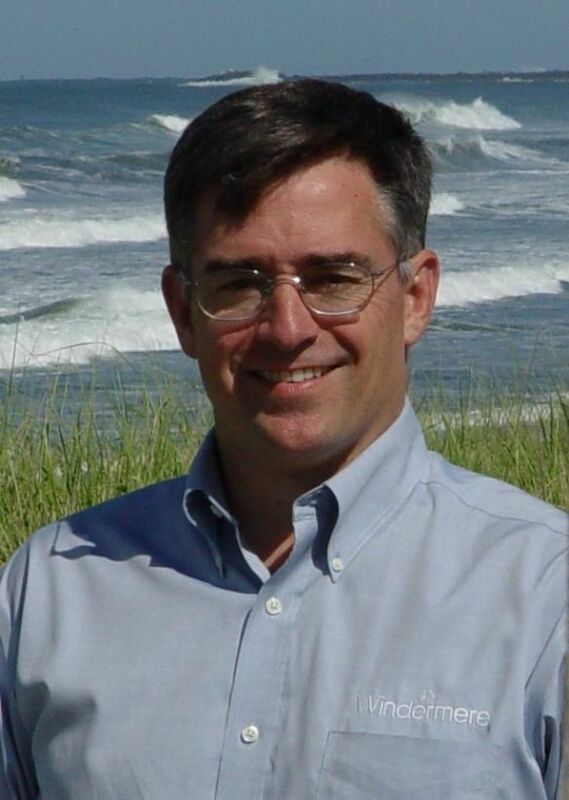 Mike was awarded Realtor of the Year in 2004 from the Grays Harbor Association of Realtors for his professionalism, community activism and success as well as the Harold Holm Community Service Award in 2001 for his involvement in various local organizations and events. The South Beach Community consists of Westport, Grayland, North Cove, Tokeland and Ocosta. 18 Miles of Sandy Beach, Beautiful Marina and many Historic Settings make Coastal Washington an attractive place to visit or live! The South Beach lifestyle is unpretentious... unhurried... and relatively unknown since 7 out of 10 people in Western Washington have yet to discover it's charm! Mike & his wife Liz enjoy the laid back coastal life of the south beach with their young daughter Isabel. Mike's sons, Josh, Drew & Brit are out of school and making their own way in the world.